Time Dealer of the Year Award has been called the most prestigious award a new car dealer can receive. The program was originated to call attention to new car dealers in America who exhibit exceptional performance in their dealerships and distinguished community service. (New York, NY, October 22, 2018) – The nomination of Matthew Welch, dealer and general manager at Auburn Volkswagen in Auburn, Washington, for the 2019 TIME Dealer of the Year award was announced today by TIME. Matthew is one of a select group of 51 dealer nominees from across the country who will be honored at the 102nd annual National Automobile Dealers Association (NADA) Show in San Francisco on January 25, 2019. The announcement of this year’s 50th annual award was made by Jorg Stratmann, publisher, TIME, and Doug Timmerman, president of Auto Finance for Ally Financial. The TIME Dealer of the Year award is one of the automobile industry’s most prestigious and highly coveted honors. Recipients are among the nation’s most successful auto dealers who also demonstrate a long-standing commitment to community service. 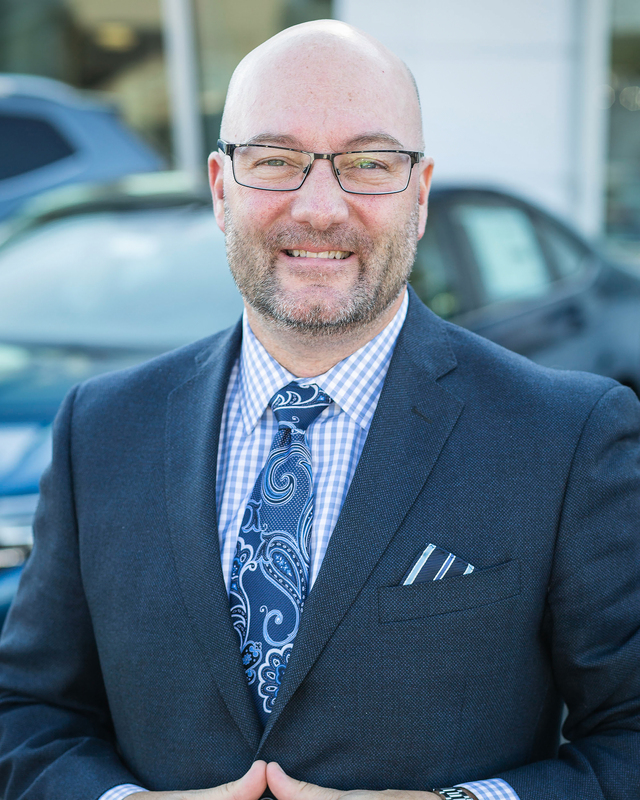 Matthew, 50, was chosen to represent the Washington State Auto Dealers Association in the national competition – one of only 51 auto dealers nominated for the 50th annual award from more than 16,000 nationwide. A 1986 graduate of Woodinville High School in Woodinville, Washington, Matthew studied business at the University of Nevada, Reno, and Edmonds College in Edmonds, Washington, where he played baseball. Welch’s entrepreneurial spirit drove him to leave school and get out into the work world. By the time he was 23, he had co-founded four businesses. He excelled in sales at the dealership and was named sales manager in 1993. Matthew was later recruited to run the sales department for a Volkswagen and Saab store in Ballard, Washington, which he helped become a top-volume store. In 2006, Matthew was offered the opportunity to buy Auburn Volkswagen and signed a six-year purchase deal. Matthew works closely with his bride, Amy, to run the dealership as a true community partner. They support, both financially and as volunteers, a dozen non-profits that improve the quality of life for the people of their region. Amy Welch is on Board of Directors for the Rescue Mission Tacoma, Washington, which offers emergency shelter and food for the homeless, as well as programs that aim to lift people out of poverty. “Our partnership with this group is the most in-depth and impactful, as we are getting families off the street and on a path with hope,” he said. Matthew is also proud of their association with Santa’s Castle, an organization that provides Christmas gifts to military families in need. For the last five years, Auburn Volkswagen has hosted players from the Seattle Seahawks at the dealership and invited the community to meet the athletes and bring food donations for the Auburn Food Bank and toys for Santa’s Castle. “Each year, we’ve been able to raise around 3,000 pounds of food and two to three truckloads of toys from the generous fans in the Northwest to bless these people in need,” he said. The Welches have also forged a strong relationship with the Pierce Military and Business Alliance to provide turkeys at Thanksgiving and hams at Christmas to boost morale on nearby Joint Base Lewis-McChord. Matthew and Amy were named Honorary Commanders by Command Chief Zaki Mazid for a two year term for partnering to bless the soldiers. Other groups they support include D.A.D.S (helping fathers get back into their children’s lives in the Urban Community), KidCo (donated two vans to this bully prevention group); Vadis (provides services and employment to people with disabilities and Auburn Volkswagen has hired individuals from the group); CryOut! (programs that foster creativity for kids); as well as sponsoring prayer breakfasts, raising money to build a home for a family in Mexico and working with an area school to help children on the edge of homelessness during the holidays. Matthew Welch was nominated for the TIME Dealer of the Year award by Vicki Giles Fabré, Executive Vice President of the Washington State Auto Dealers Association. He and his wife, Amy, have three children.